1 EDI Source has spent over 30 years developing a deep understanding of electronic data interchange (EDI), solving EDI problems, and creating innovative and effective software and solutions for companies of all industries and sizes. 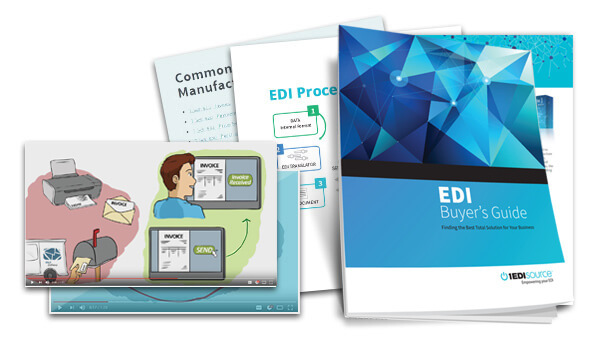 We understand EDI and we can help you better understand it too. Let us help.